Regular shaped site of c. 0.23 acres. 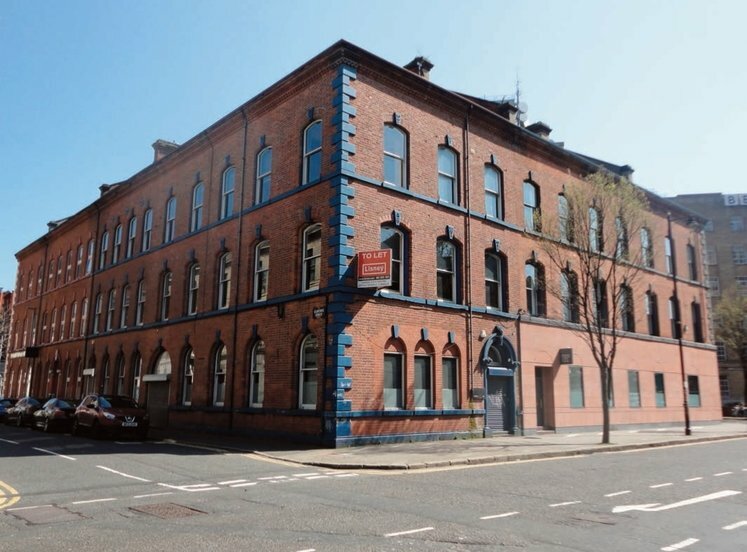 Highly accessible location close to Belfast City Centre. Full planning permission held for 9 apartments and 6 town houses under planning reference LA04/2016/2059/F. 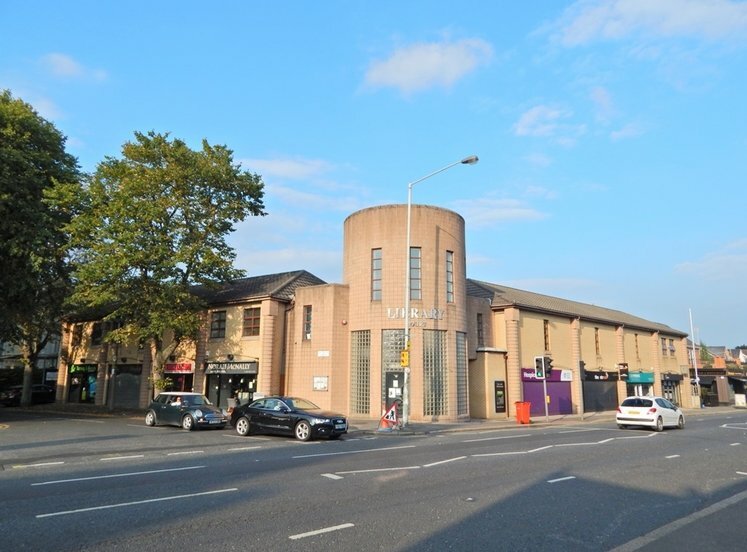 The subject property occupies a prominent position just off Peters Hill and close to the junction with Carrick Hill. 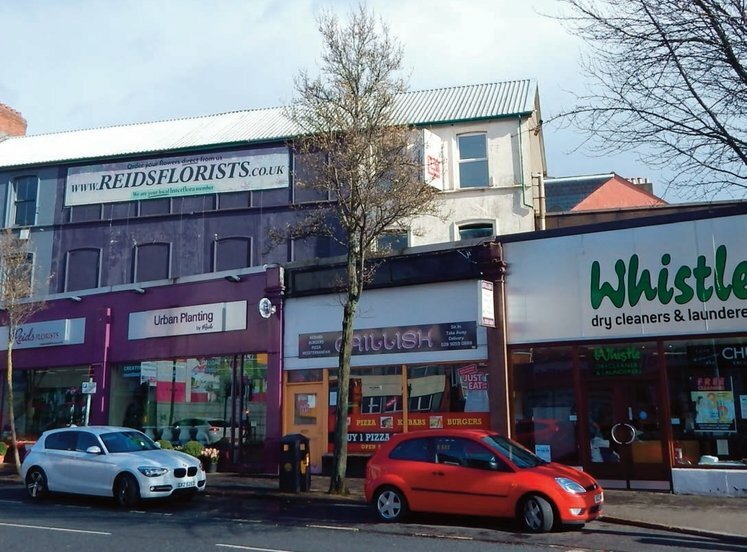 Located only 0.3 miles from Belfast City Centre, the neighbouring area comprises a mix of residential and commercial uses. 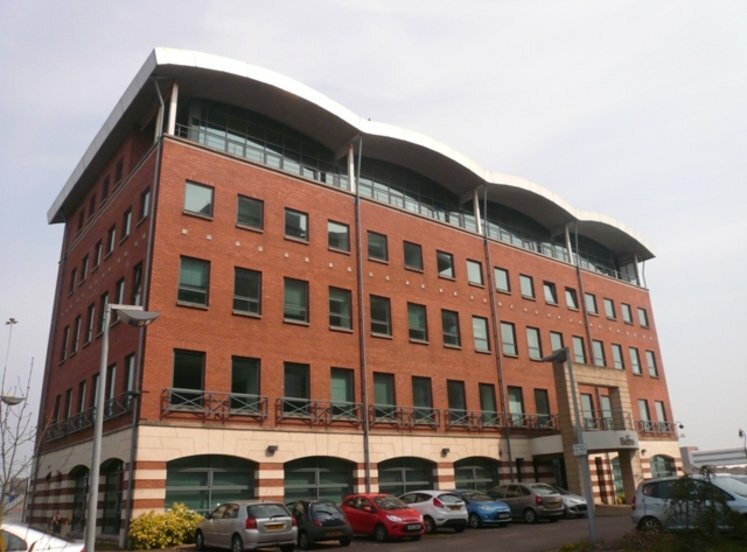 There is easy access to the M1 motorway network and good public transport links. 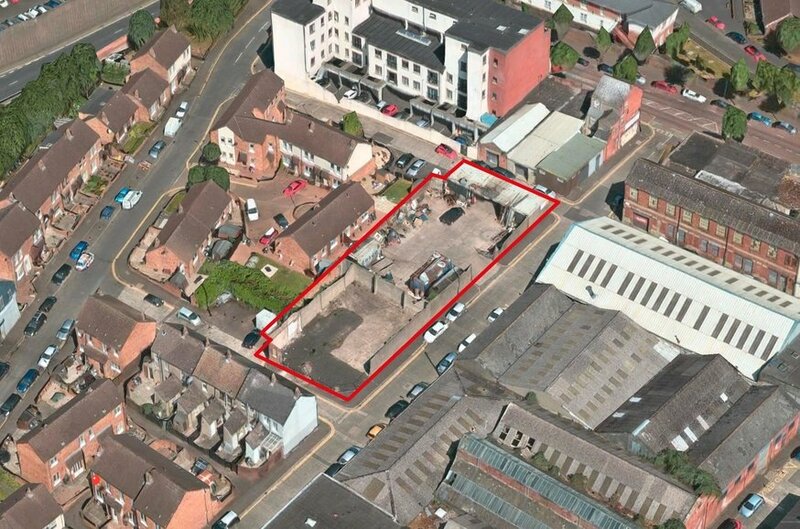 The property comprises a regular shaped site of c. 0.23 acres with full planning permission to develop 15 units. 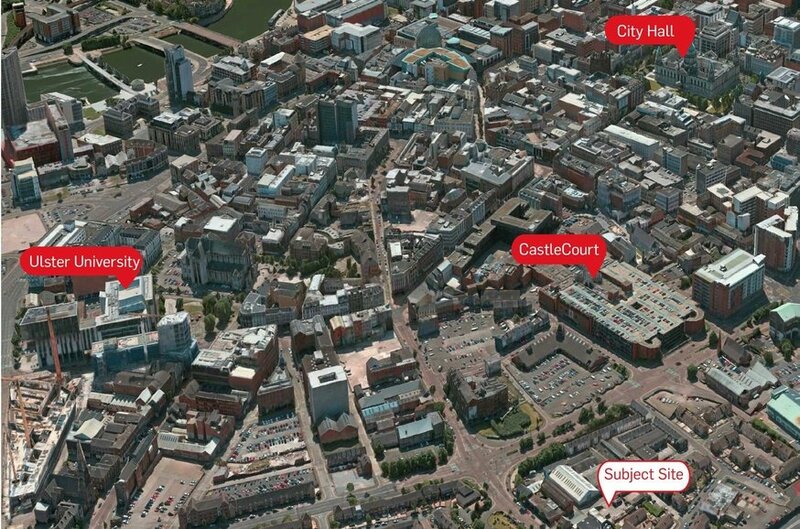 The site benefits from a highly accessible position in close proximity to Belfast City Centre. 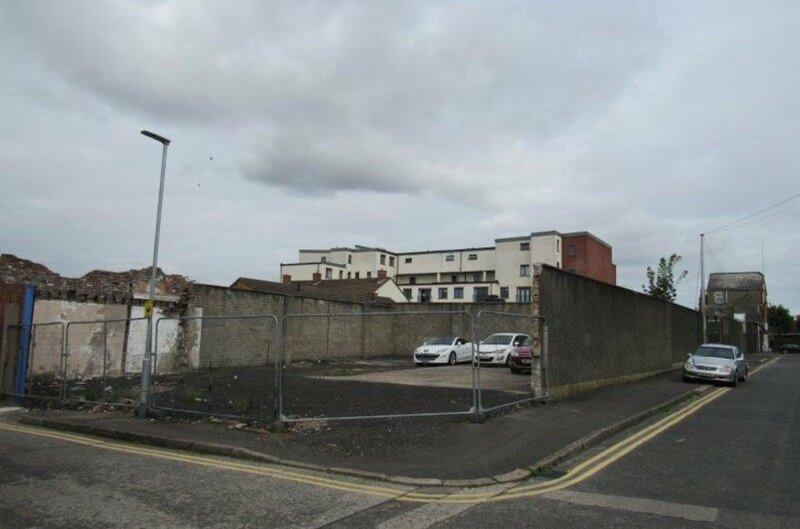 The site itself presently comprises a salvage yard and parking area secured by a perimeter wall and steel fencing. Full planning permission was granted on 14 December 2017, under planning ref LA04/2016/2059/F, for construction of 9 apartments and 6 townhouses with associated car parking and amenity facilities. The majority of the land is good freehold and registered at land registry. Title documentation is available for inspection by all genuinely interested parties. Offers in excess of £300,000 exclusive. All prices and outgoings are stated exclusive of but may be liable to VAT.